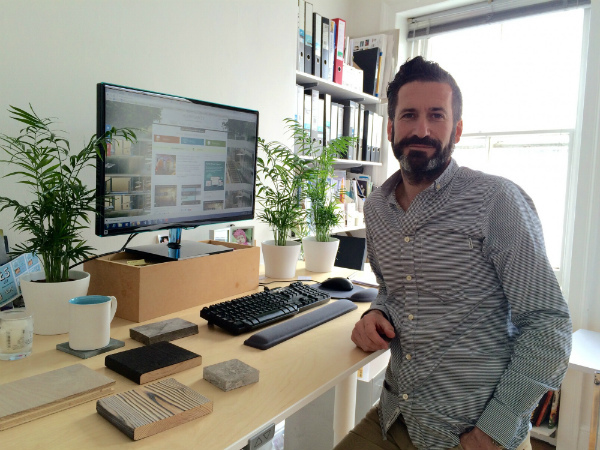 Oliver Heath is a biophilic design consultant, architect, interior designer, writer and TV presenter who has worked on programmes for numerous channels including the BBC, ITV, Channel 4 in the UK and Norway’s TV2. 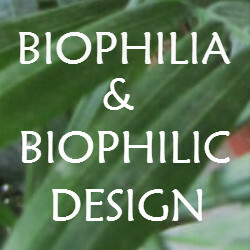 He kindly agreed to this interview to talk about biophilic design, the benefits it can bring into our lives, as well as share some tips on how to to make your home more biophilic. Do you have plants in your home? Perhaps fragrant fresh herbs growing in the kitchen, a collection of sculptural little succulents, or some lush trailing plants in your living room? Plants are now a familiar feature in stylish interiors and practically considered an essential home decor element. We’re re-discovering the beauty of bringing nature into the home and embracing biophilic design. But often our desk or home office gets neglected. When in fact it’s just as important – if not more so – to have some plants where you work. There are so many benefits to having them in your work space and it could help change the way you work. Yes, really! 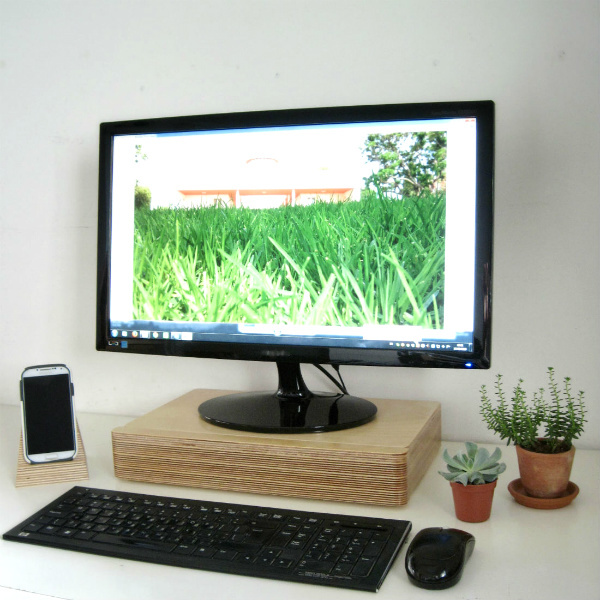 So now it’s time to take things a step further by bringing some biophilia into your workplace. 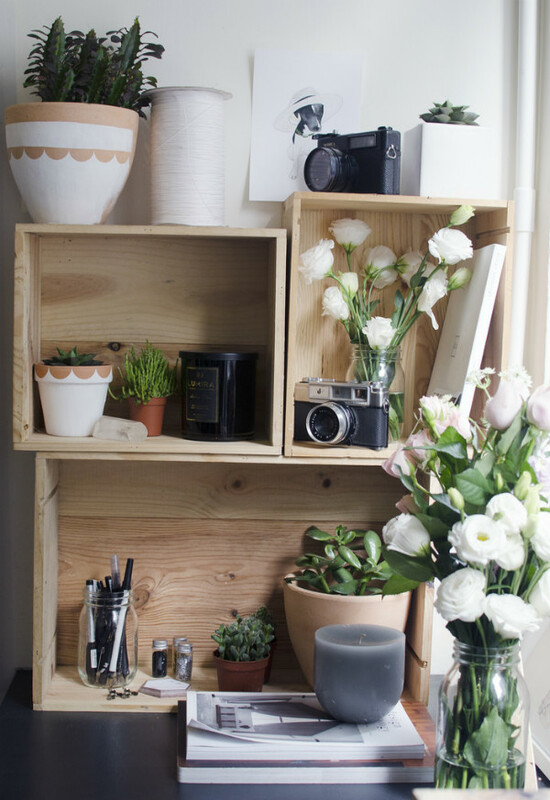 Here are seven reason to add some plants to your home office today. Autumn is a season of great contrasts and changes. The trees change from shades of green to hues of gold and bronze. Days get shorter and cooler so we tend to hunker down and spend more time indoors. While the onset of winter can sometimes make us feel a bit down, the season also brings its own distinctive joys and a feeling of cosiness. 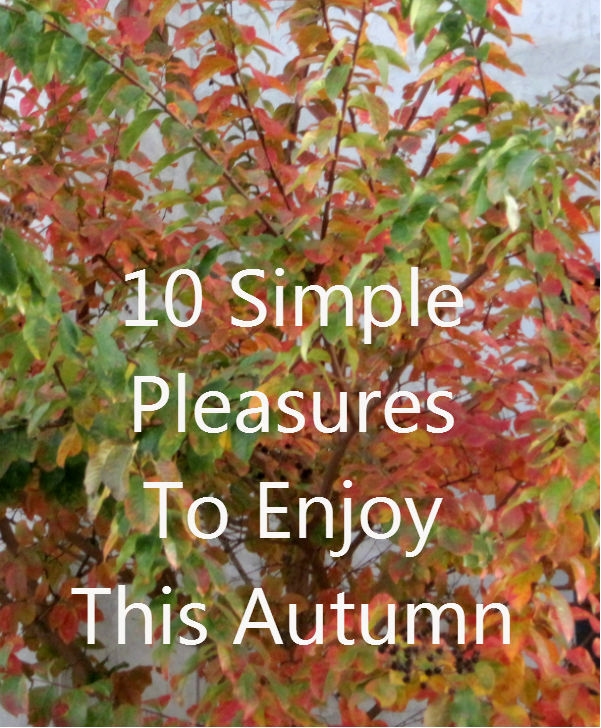 So here is a list of some of the simple pleasures to enjoy this autumn. My grandfather always used to start his breakfast with an apple. And he might have been onto something there. According to Ayurvedic philosophy, breakfast is the optimum time to eat fruit. Similarly, Maimonides – the famous 12th Century Spanish physician, writer and scholar – also advised that the most beneficial way to eat fruit is on an empty stomach. 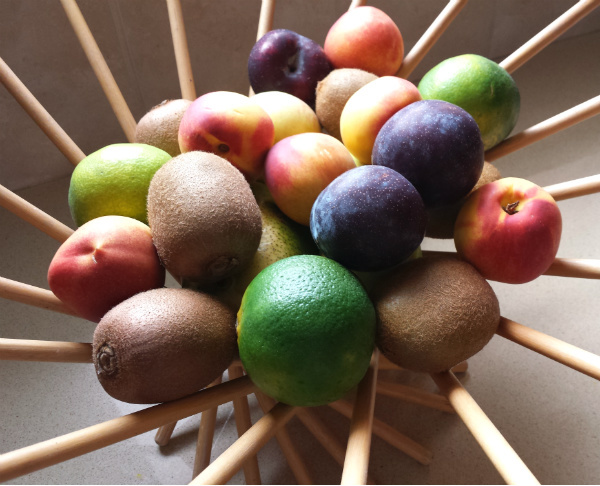 Eating fruit for breakfast helps you start your day with a burst of energy and vitamins! The trend for smoothies has certainly made fruit more of a trend now (instead of the traditional cereal and milk option). However, the problem with smoothies is that when you blend up the fruit it’s easy to knock back up to eight fruits in one shot. So although you’re getting a dose of vitamins, you’re also getting a large hit of sugar. Plus, you also loose much of the healthy fibre – the component that helps make you feel full. Plants appear to be everywhere right now. 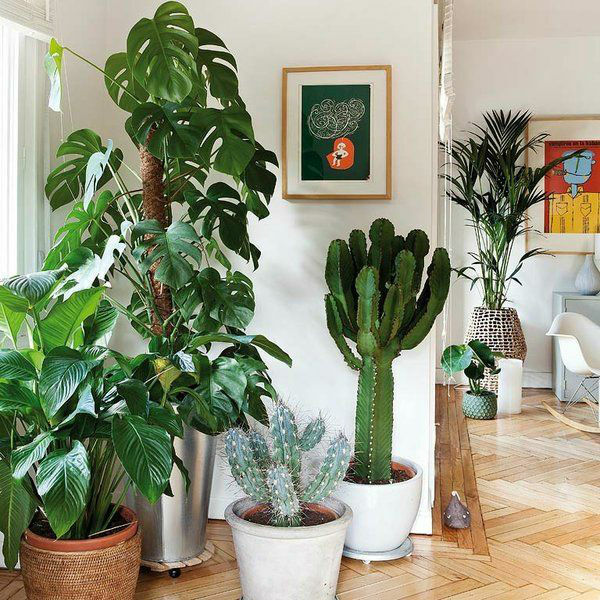 Open almost any design magazine or blog and you’ll find interiors filled with plants. 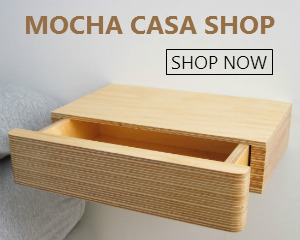 Increasingly, they are becoming an integral feature in the home. As more and more people rediscover the beauty of greenery, and how it can be used to enhance the decoration of any room. But plants are so much more than just another interior trend. Because as well as looking attractive, there are many more benefits to having them. So here are ten good reasons to have plants in your home. One of the best night’s sleep I ever had was when I once stayed in a hotel where each hotel room was an individual wooden chalet. Simply furnished, but very cosy, I’ve rarely felt so rested and refreshed upon waking up. While the clear country air certainly helped. It was pointed out to me that it probably also had a lot to do with the entire structure being made out of wood – a natural material. That was the first time I made the connection between the effect of our bedroom environment and its ability to help us sleep well. And the importance of bringing more nature and natural materials into our homes. I didn’t realise at the time that there was a name for this: Biophilia. Various research studies have shown that there are clear links between biophilia and well-being. So introducing some elements of biophilic design into your bedroom could go a long way to helping you get a better night’s sleep. My new year wishes to you are that you should have a happy, healthy and successful year. 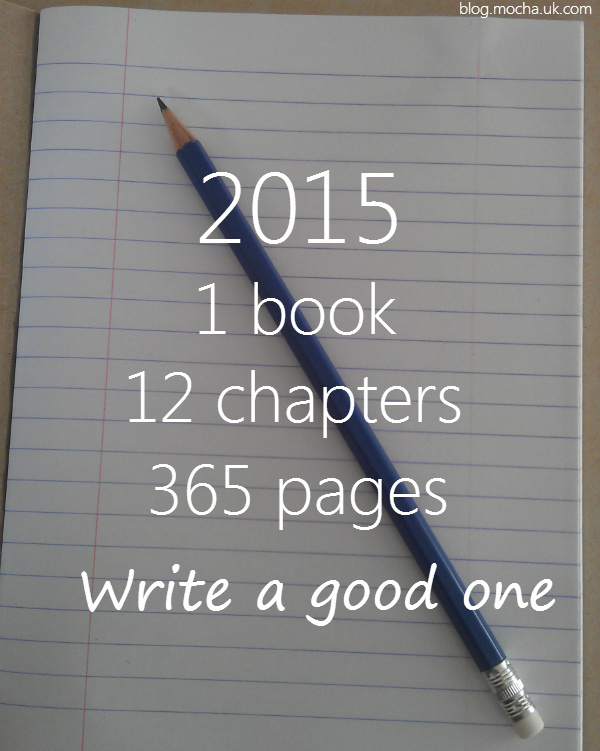 May 2015 be your year. Does your heart sink when the cold and wintery weather sets in? The sky takes on a melancholy shade of bleak grey, and by mid-afternoon it’s already getting dark. It can feel quite miserable, don’t you agree? Imagine then, what it must be like in Denmark in the wintertime? Except, you might be surprised to learn that the Danes are considered to be among the happiest people in the world. Do you want to know what their secret is? It’s called hygge. Herbs and spices fascinate me. In part, this is thanks to a good friend of mine who’s an adventurous cook and an avid gardener. She introduced me to some of the uses and benefits of different herbs. And I’ve been reading up on them ever since. 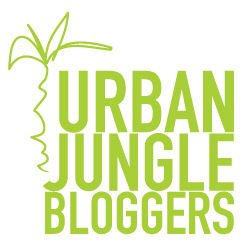 When I recently styled the Mediterranean vignette for my first Urban Jungle Bloggers post, it included a rosemary plant. And that gave me an idea to write a series about different herbs and spices. I thought you might find it interesting to learn a little bit more about them, their history, benefits and uses, as well as how to take care of the plants. 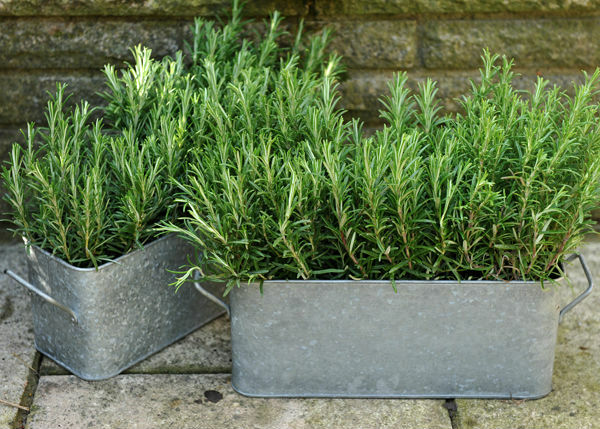 So let’s begin with rosemary, a beautifully decorative plant with a wonderful aroma. Spring is in the air. Buds and blossoms are beginning to emerge on the trees, birds are singing and the days are getting longer. Those brighter, warmer and sunnier days will soon be back again! 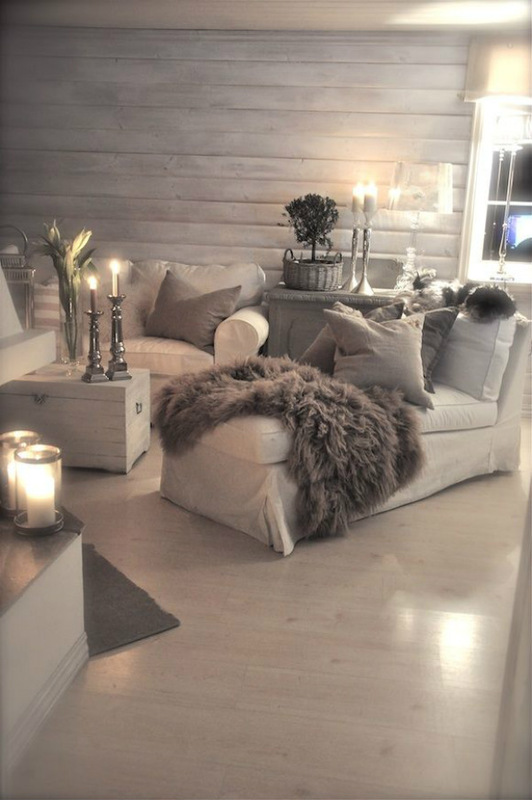 So it’s time to clear away those winter cobwebs, and freshen up your home for the season ahead. Here are some ways you can bring spring into your home.